I had my 86 chevy monte carlo custom painted by jose jr. at “all makes auto body”. It came out spectacular, I cant go anywhere without getting compliments. I am definitely going back to them 4 my next project. 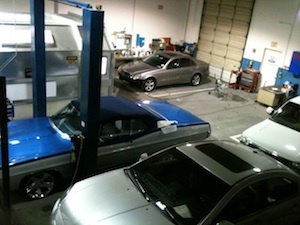 All Makes Auto Body Shop offers a comprehensive list of services for your damaged vehicles.